The Commercial & Savings Bank (CSB) is announcing plans to build a new banking center in downtown Orrville with opening day anticipated to open late in 2017 or very early 2018. 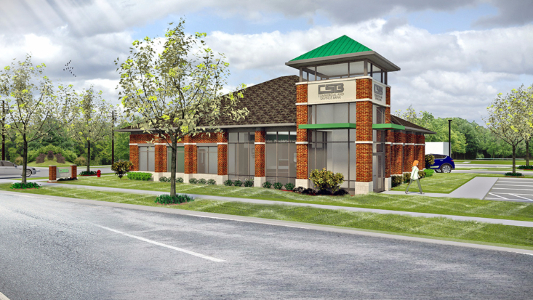 The two existing CSB offices in Orrville, located at 330 West High Street and 461 Wadsworth Road, will come together as one new banking center located at 119 West High Street, Orrville. Leading the Orrville team is recently promoted, Les Bertschy, Officer, Banking Center Manager. 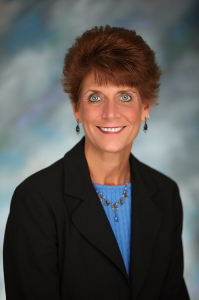 Les joined CSB in 2015, managing both Orrville banking centers. “Les’s leadership, enthusiasm, and commitment to excellence will help ensure a smooth transition of locations for customers and the Orrville community,” stated Steiner. Customers should expect the same customized service and trusted familiar faces consisting of Les and the CSB team. The new Orrville full-service office will be staffed to handle day-to-day banking center transactions, mortgage, personal, and business loans, and additionally, trust and brokerage services by appointment. CSB customers in Orrville can expect more information via mail and in person in our banking centers. Anyone looking for information about CSB and the move to their new location is asked to visit one of the current Orrville banking centers, or to call 330.682.8000 / toll free 800.654.9015 during normal business hours.